Our Apex Legends Wattson Guide features all of the relevant information you need to know about this next Season 1 Legend! 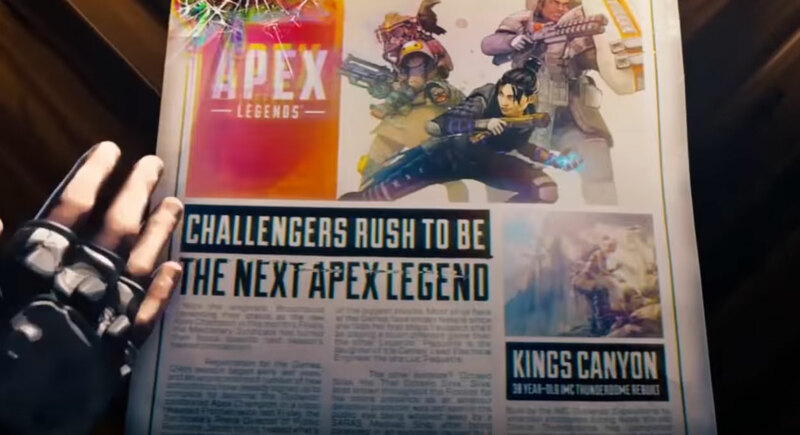 We've got detailed leaks, information about abilities, release date info, and lore information on what's going with this future addition to Apex Legends. First things first, Wattson has pretty much been confirmed. These aren't flimsy leaks, even Shroud talked about her as a character he play-tested alongside Octane. She is mentioned in a newspaper article that appears in the opening trailer to Apex Legends when you open the game, and there's been another couple of leaks that have shown what her abilities might be and how she looks. One of the big ones wasn't even really a leak, but it's part of the actual in-game introduction video to the lore behind the universe. A newspaper is thrown onto the bar, and you get a brief look at it. If you enhance with a bit of Photoshop magic, you can make out what the story actually reads. Most of us here at the Games have known Natalie since she took her first steps. I suspect she'll be playing a much different game than the other Legends' Paquette is the daughter of the Games Lead Electrical Engineer the late Luc Paquette. The story goes on to give some details about Octane who we already know ended up being part of the game. As you read from the story, it's likely that Wattson's real name is Natalie Paquette, and her father was a "Lead Electrical Engineer" for the games. Put that together, electrical engineer... WATTson... Now we're getting somewhere. There's also some proof of Wattson's existence already in the game, if you look closely at The Galvanizer skin for the Alternator, you'll see the name "Wattson" on it. 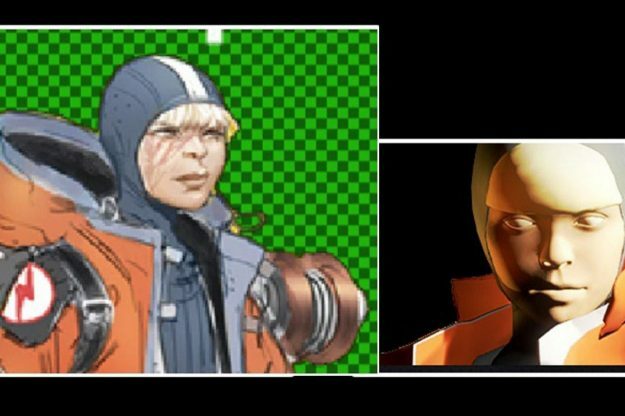 Through some datamining we've also gotten a preview of what she might end up looking like. It is unlikely the final art for the character, but it's a good idea of what her appearance will end up being. I would guess we'll start seeing some information start to be promoted sometime in April, and maybe have some kind of May release date. The season goes on for 12 weeks, so there's still quite a bit of time, and they'll likely want to spread out the release a bit. Not a ton is known about her abilities, but she will obviously be using electricity as her main abilities and ultimate. We do have some leaked information to take a look at though, first you can view the icons from her abilities. We do know one ability is called Tesla Trap from a leak in the files. Keep in mind that these aren't in order, so any of them could be the tactical, passive, or ultimate. It does seem most likely that the one on the very right that looks like a Tesla Coil is going to be an ultimate. I would expect it to be some kind trap that you can throw down that damages enemies. It could also be a buff for all we know, it might be similar to one you've seen in Overwatch with the Orisa character. Her ultimate throws down a device that buffs all nearby friendlies for damage. It's also possible that the traps will be her tactical ability, and she will be somewhat like Caustic in that she can throw them around. They might even connect to make an electricity field. The other two abilities are a bit harder to parse. They could be anything, but the middle one looks like either some kind of recharge or drain of electricity. We'll just have to wait for more leaks to find out more about these, or wait until the real promotions start coming out. Leaked Legend that’s likely coming to the game sometime soon.